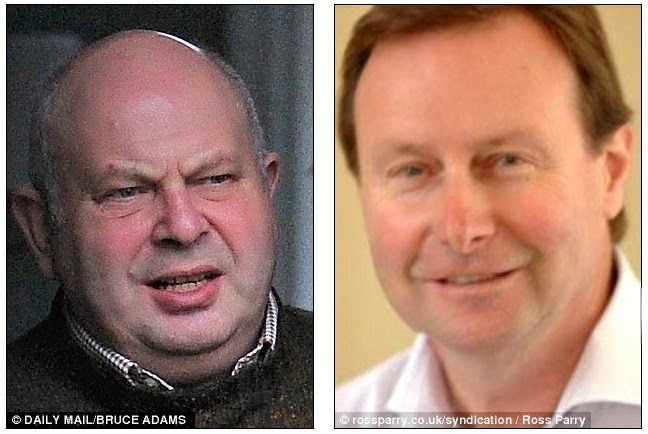 Two judges have been found guilty of misappropriating more than £1.5 million of public money in England. Judges Denis McKay and Stuart Turner systematically misused the legal aid money sent to their law firm, the Solicitors Regulation Authority said. However the pair continue to hold office as judges and, three years after their misuse of money was first detected, disciplinary proceedings are still going on and no criminal charges have been brought.